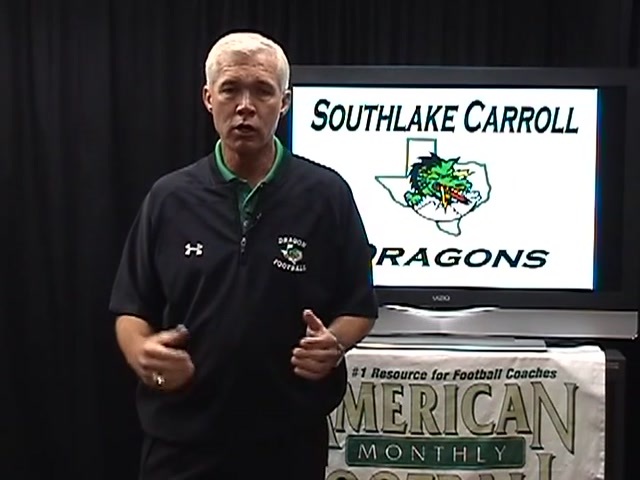 Southlake Carroll High School knows how to develop quarterbacks � their last three quarterbacks have gone on to earn D-IA scholarships. 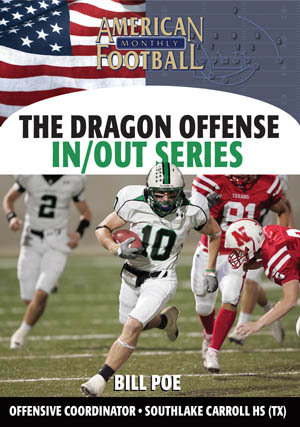 This DVD will take you inside the Southlake Carroll quarterback training program. 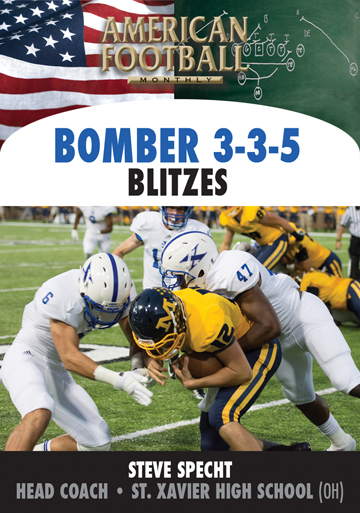 Every spring the coaching staff at Carroll High School puts its quarterbacks (and receivers) through its annual quarterback training program � this DVD is your front row ticket. 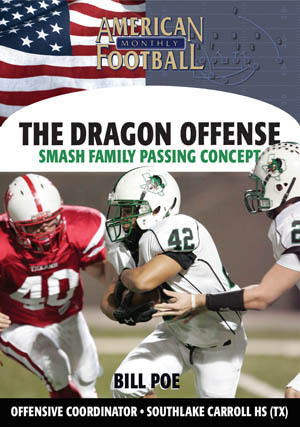 �	Philosophy � identifying potential quarterbacks in lower grades and their development. 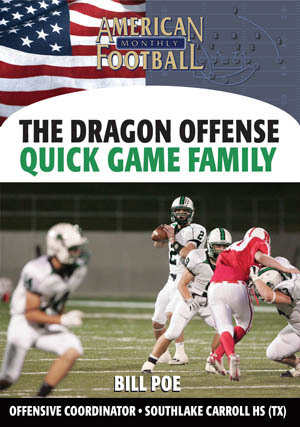 �	QB Training Calendar � see the calendar Carroll coaches use to develop their QBs in the off-season. 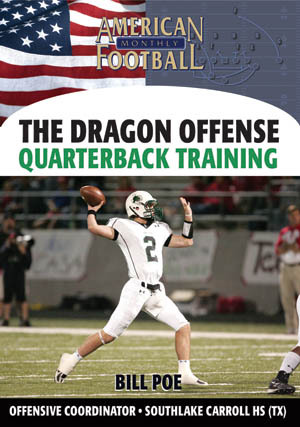 �	QB Qualifications � learn the specifics of being a successful quarterback. 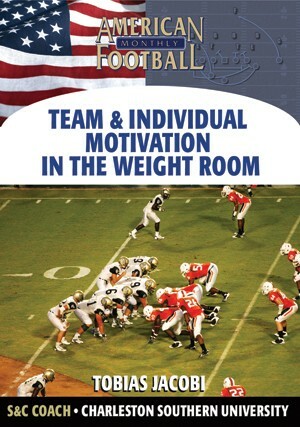 �	QB Expectations � learn the complete �to-do list� for QBs. 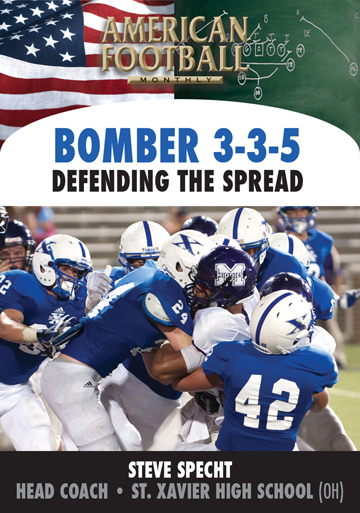 �	QB Drills � learn the Big Red drill (1 Hitch & 2 Hitch), Pocket drill, Fade drill and Routes vs. Air drill. 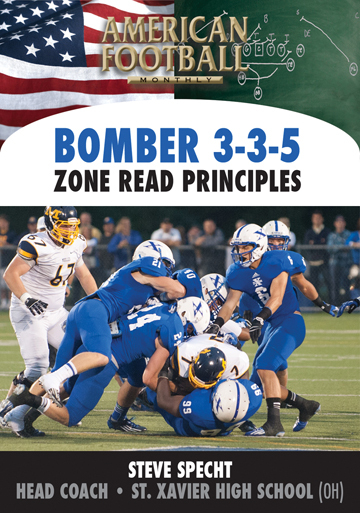 Bonus Feature � Head Coach, Hal Wasson, discusses practice organization! 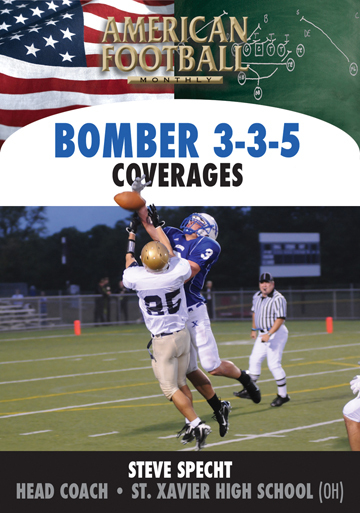 2008 � This DVD contains extensive use of practice film.